Do you know that? 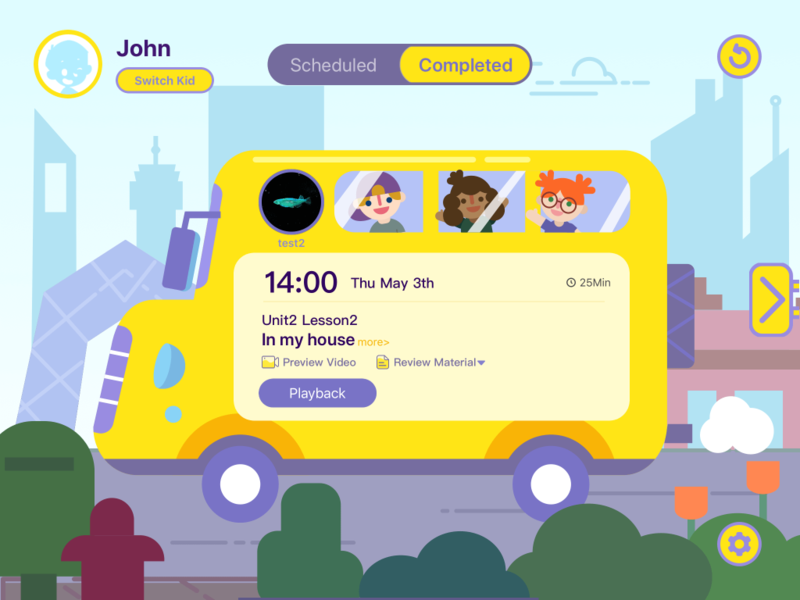 Lingo Bus has an IPAD version which is free to download in the Apple Store. 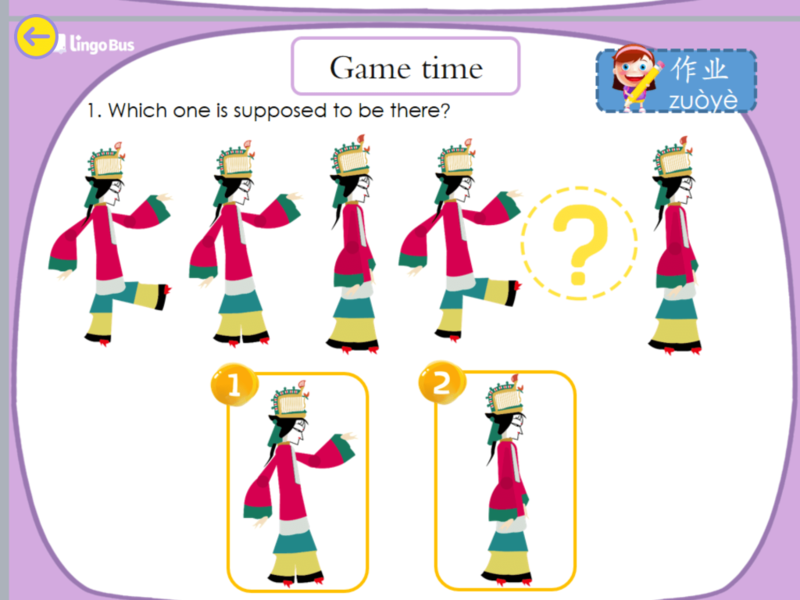 It enables your kids to take Lingo Bus’ online Chinese classes even more conveniently on an iPad. 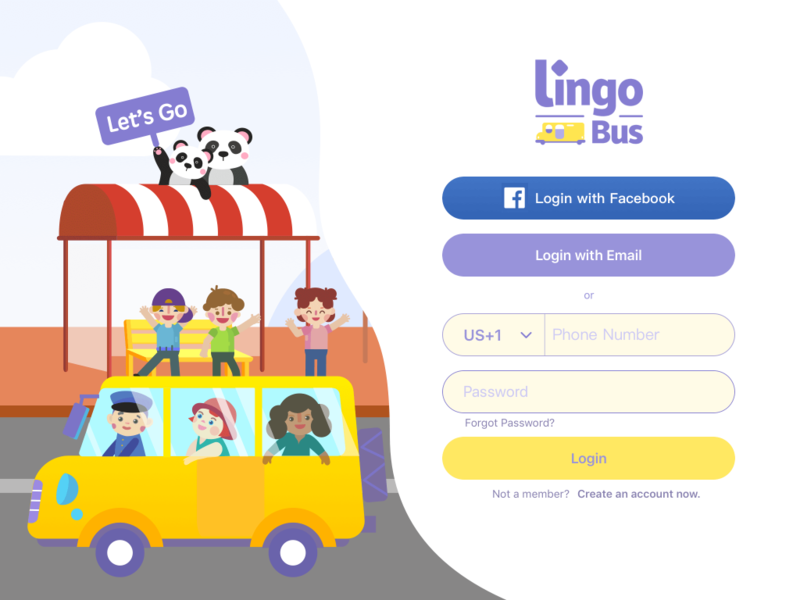 The app has all the functions that you and your child can access on Lingo Bus’ website. Students can closely interact with their Chinese teacher on IPAD by dragging, drawing and writing on the screen! All the material are also available there. 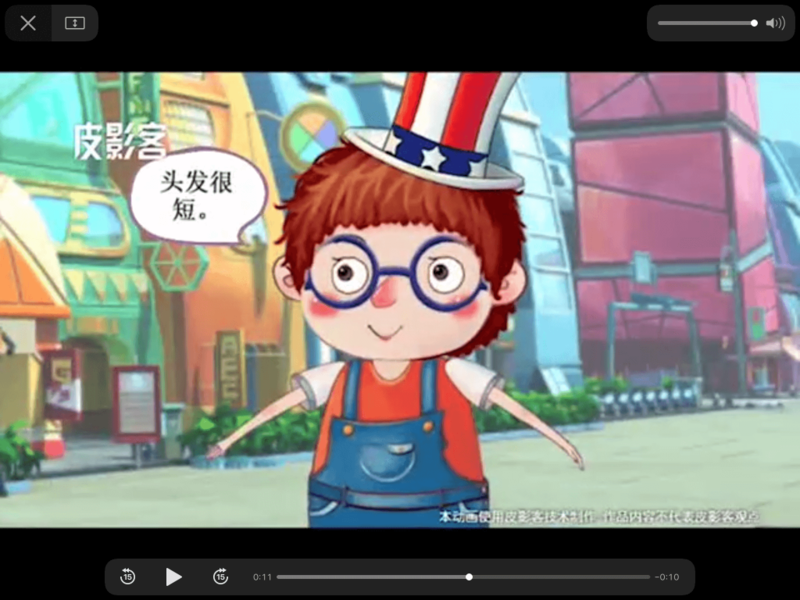 Let your child learn the Chinese language anytime and anywhere with our app! The app is equipped with the classroom for children to take 1-on-1 online class with their Chinese tutor. As IPAD is lighter and smaller in size compared to a laptop or PC, children can take it when not at home. So your children can take classes literally anywhere, be it on the way for a trip, on the beach, in the park, or even in Disneyland! In fact, one of our Lingo Bus’ students once took a class while visiting Disneyland in California! And she enjoyed it so! When taking classes on Ipad, children can interact with their teachers as if they were in the same room. Besides, students can use their fingers to complete different actions, like writing, linking and dragging. By doing so, an even more effective communication can be achieved. There are different ways to log in your Lingo Bus account on Ipad. This can be done either by entering your Facebook login, or the phone number or Email address you used to sign up. Don’t need to worry about missing anything on IPAD. Everything is there! Your children can watch the preview videos and practice using the review material within the app. And it is fairly easy to operate: children can do all these with their figures. Same as the web version, classroom playback can be watched within the app. So, as a parent, you will always know how your child’s classes were. And you can check all the previous classes if you want. Students can also watch back at their videos if they like. The IPAD version is specially designed for children. Our developers and designers made the app really convenient to use and in a colorful and animated style. Children can complete all the steps with their fingers pointing, dragging and drawing on the touchscreen. Click to learn the basic sentence structure in Chinese. Since IPAD is highly standardized in term of hardware, with the Lingo Bus app, you don’t need the device test anymore! System Requirement: iOS 9.0 or later versions; Compatible with iPad. Lingo Bus is an online Mandarin education platform for one on one Chinese teaching. We focus on the Chinese language education for kids ages from 5 to 12 years old.